Kerry Boffin has recently joined New Heights as the new Project Manager. 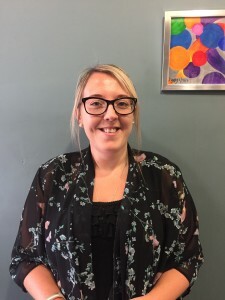 Kerry has previously worked with individuals and families across the Birmingham and Coventry areas for over ten years. 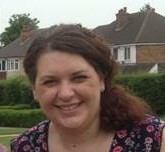 For almost five years Kerry has worked in the voluntary sector to support communities, developing much needed services such as community food gardens, parenting support and youth groups. She has a real passion for community work and is extremely excited to have been appointed as New Heights Project Manager. Kerry hopes the knowledge and experience that she has developed over the years will prove useful to the local community and enable continued growth and success of New heights. 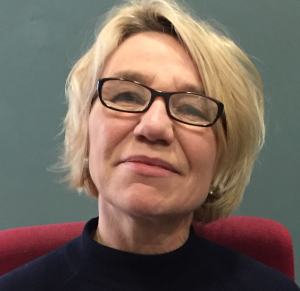 Jo Fields joined New Heights in October 2014 to manage the Community Café. She has grown up in Kingstanding, being educated at Cardinal Wiseman School. Jo is very well known throughout Christ the King Parish. She has brought 25 years retail management experience to New Heights. Since being here, she has secured the highest possible ‘Food Hygiene’ rating of five with the Food Standards Agency. Jo loves working in the community in which she lives and is dedicated to reducing social isolation by welcoming new people and groups to use our café facilities. Vicky Bixby joined New Heights in March 2016 as Volunteer Coordinator. 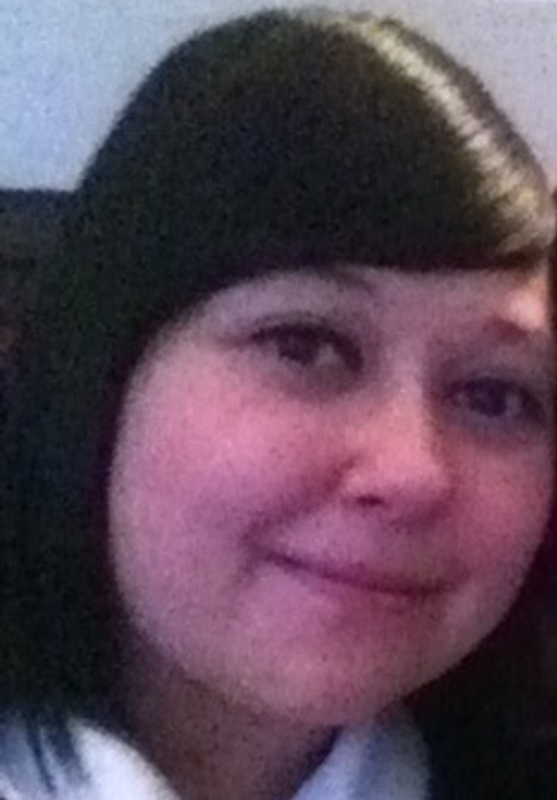 She originally trained as a Nursery Nurse and became a Nursery Manager in 2004. More recently Vicky has been working with volunteers running Baby and Toddler Groups offering support, guidance and training on topics such as child protection, health and safety and healthy lifestyles. Vicky is looking forward to working with the New Heights Services and volunteers. In fact she has been so inspired by the volunteers at New Heights that she is about to volunteer for a charity close to home! Josie started at New Heights on 4th January 2016 as our administrator. Josie was born and has grown up in Kingstanding and wants to contribute in improving the facilities in the area for all members of the community. Josie has gained invaluable experience from working with regular groups, volunteers, staff and trustees at New Heights. Josie also gains great satisfaction from being able to help and support people from the local community.